Republican Ted Cruz is the victor in the Republican Primary for Texas Senate over Lt. Governor David Dewhurst. Cruz will face Democratic nominee Paul Sadler in November. Republican Stephani Walsh won her runoff with Kim Pettit for 166th District Judge. 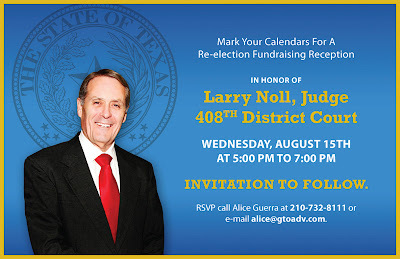 Her Democratic opponent is former County Judge Laura Salinas. Constable Pct. 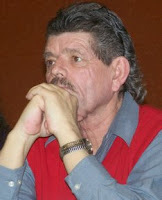 2 Val Flores won his runoff with challenger Sam Talamantez. He faces off with Republican & former Democratic Pct. 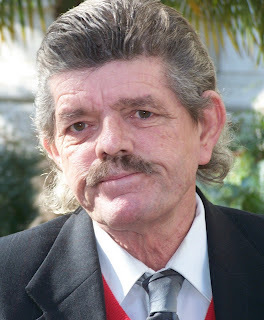 2 Constable Jimmy Willburn in the November election. Democratic Pct. 1 Constable Ruben Tejeda won his runoff with Ray Lopez. He is unopposed in the General election. Democratic Constable Pct. 4 Mike Blount won his runoff. He will face Republican Mano Valente in the November election. Robbie Vazquez beat his opponent for the Democratic nomination for Justice of the Peace, Pct. 2. He will face off with Republican Bob Ray. Albert Uresti won his runoff versus Ernesto Castro for Tax Assessor Collector. He will face Republican Robert Stovall in the November election. Former County Judge Michael Mery won his runoff race versus Nicole Elizalde Henning for District Judge. He faces off with Republican Art Rossi. Bexar County Sheriff Amadeo Ortiz won his runoff bid against challenger Andy Lopez. He will face Republican Ret. AF General Susan Pamerlau in the November election. Former Councilman Philip Cortez won the Democratic runoff for State Rep. District 117 against Tina Torres. Cortez will face Republican State Rep. John Garza in the November election. 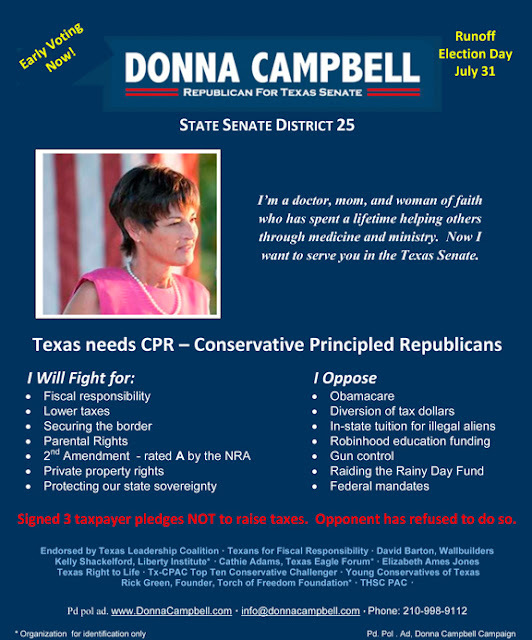 Dr. Donna Campbell Republican nominee for State Senate District 25 will face off with Democrat John Courage. "Fare thee well in your travels, and may by fate we meet again." where “Truth” championed the People. 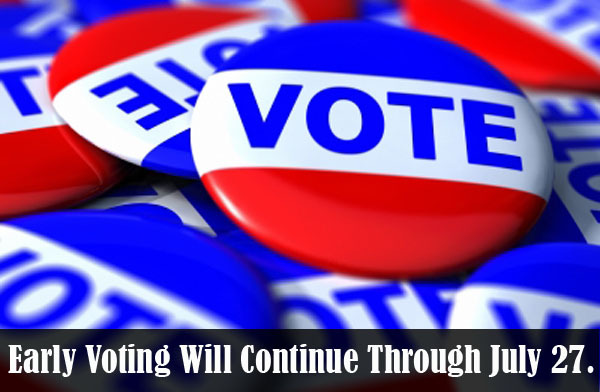 Since the Primary, we have not let up. I am proud of the momentum and broad support that our issue-based campaign has built. 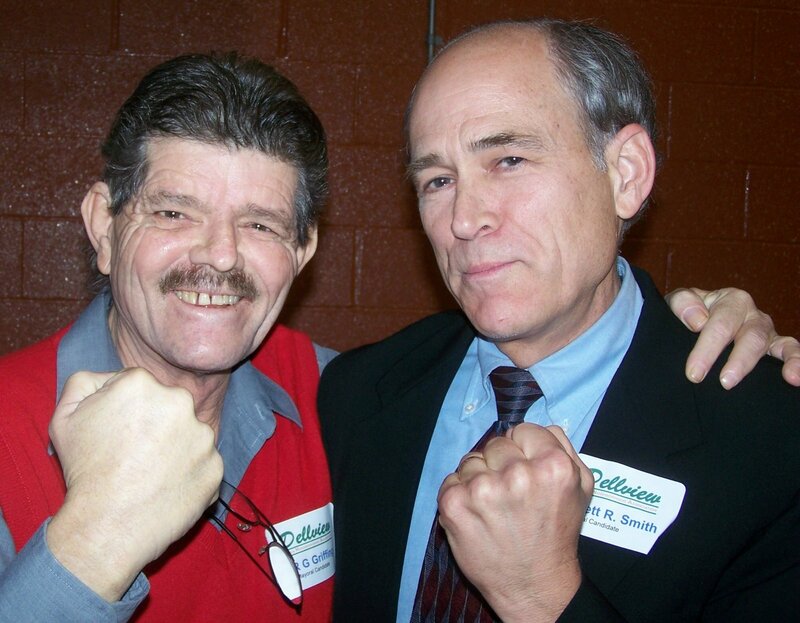 I am honored to have the endorsement of my friend, and former opponent in this race, John Bustamante. Now, I am excited to share with you an important development in our race. President Bill Clinton has endorsed our campaign. President Clinton and I have worked together from many years and his endorsement means a great deal to me. He knows, like I do, that this district needs a fighter that will carry our Democratic values to Washington and who will stand up to the special interests that put themselves before working families. PS: Please join us for a victory party tonight between 6 and 10 at the Harlandale Civic Center, 115 W. Southcross! Newly elected Chair of the Texas Democratic Party, Gilberto Hinojosa, will be making a public appearance in San Antonio just after being elected to his state-wide post in Houston earlier this month. 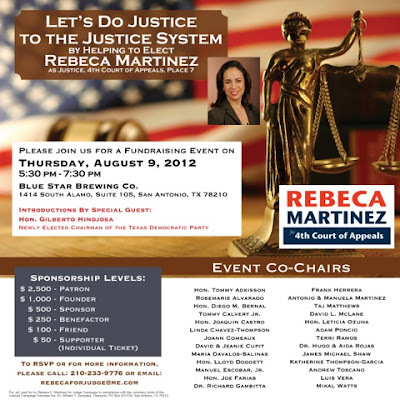 Chairman Hinojosa will be delivering opening comments at an event honoring Rebeca Martinez, nominee for Justice of the 4th Court of Appeals, Place 7. A large crowd is expected to be on hand for the address. 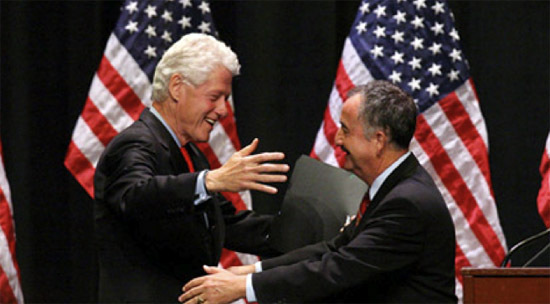 Chairman Gilberto Hinojosa is the first Hispanic to be elected as State Party Chair of the Texas Democratic Party. His historical win has fueled excitement about his upcoming appearance, where he will not doubt reveal key aspects of his plan to lead Democrats to victory in the upcoming November General Elections. Gilberto Hinojosa, Newly Elected Chair of Texas Democratic Party, Thursday, August 9th. 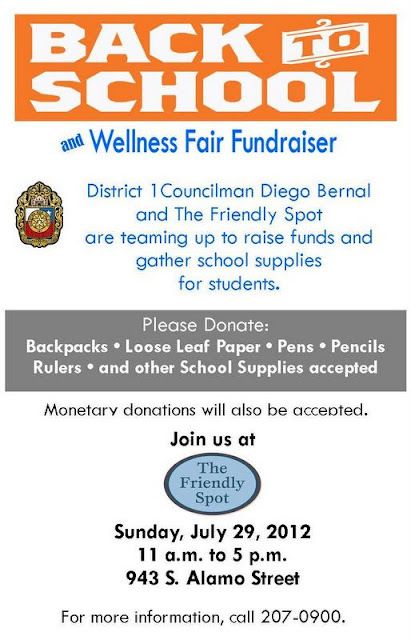 Event begins at 5:30 p.m.-7:30 p.m. Remarks at 6 p.m. @ Blue Star Brewing, 1414 S Alamo St.
For the past two weeks I have shared real life tales that have happened in my court involving plaintiffs and defendants who have either behaved badly a success story of a 5-year-old who received her diploma from Pre-K after her parent was cited for failure to take her to school in the mornings. 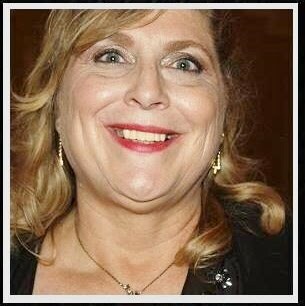 In the past I shared the story of the elderly woman who requested I dismiss her traffic ticket for a medical reason because she admitted that she was driving while dizzy! This week I will share stories about defendants who come to court to plead their case on what they perceive is a case of illegal towing of their vehicle from various properties. Over the past year the media has focused on towing companies who appear to be running scams on unsuspecting motorists who leave their vehicle unattended in various parking lots around the city. The news stations show hidden video of the vehicles being booted and towed away at owner’s expense. First of all, unfortunately the majority of defendants that come in my court on towing cases are unable to prove that they were “illegally” towed. Numerous defendants will present photos of the area where their vehicle was parked and some even show videos of the area. Normally those photos are taken after the fact on a different day. Many people who come in my court take the photos in the day time although their cars were towed at night which is legitimate but doesn’t always help their cause. They complain there were no signs on the property at the time and then show me a photo that proves the towing companies case that there were indeed signs. The towing companies that come to my Court routinely take photos at the time of the towing. Documentation is the key to winning your case. The adage that a picture is worth a thousand words is just that. Pictures tell the tale. One defendant actually handed me a letter from his apartment complex manager stating he was parked in a non parking slot. His car overlapped the painted lines of the slot which meant he was parked in two lanes, not one, which is illegal. He was towed away. Next week some more towing stories. 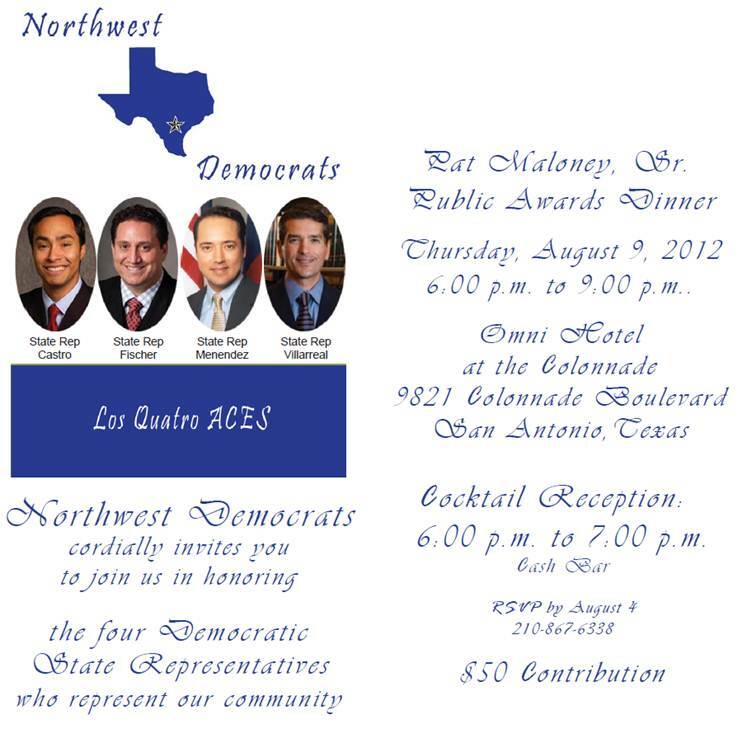 Northwest Democrats cordially invites you to join us in honoring the four Democratic State Representatives who represent our community at the Pat Maloney Sr. Public Awards Dinner, Thursday, August 9th from 6-9 p.m. @ the Omni Hotel @ the Colonnade, 9821 Colonnade Boulevard. 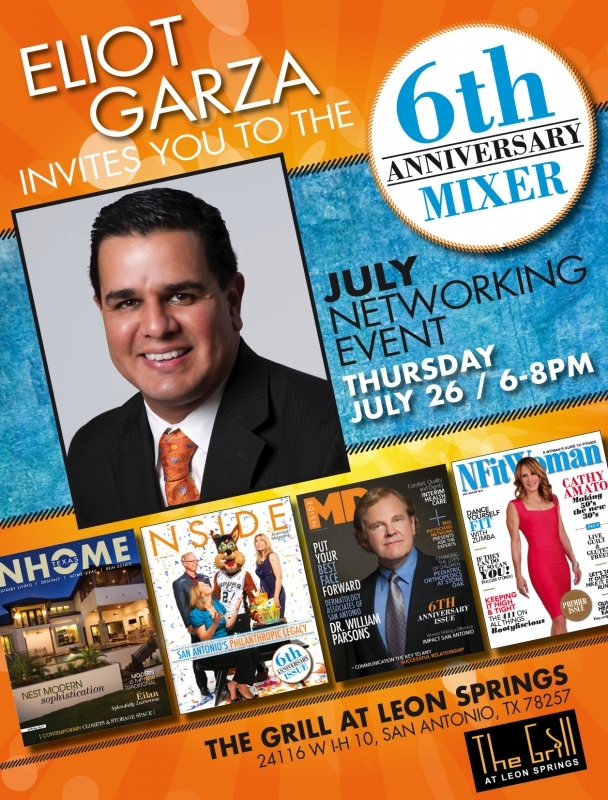 Reception from 6-7 p.m. RSVP: 210-867-6338. $50 donation. Bob Comeaux, Retired Teacher is helping the CLC with participation for the San Fernando "Labor" Mass service. 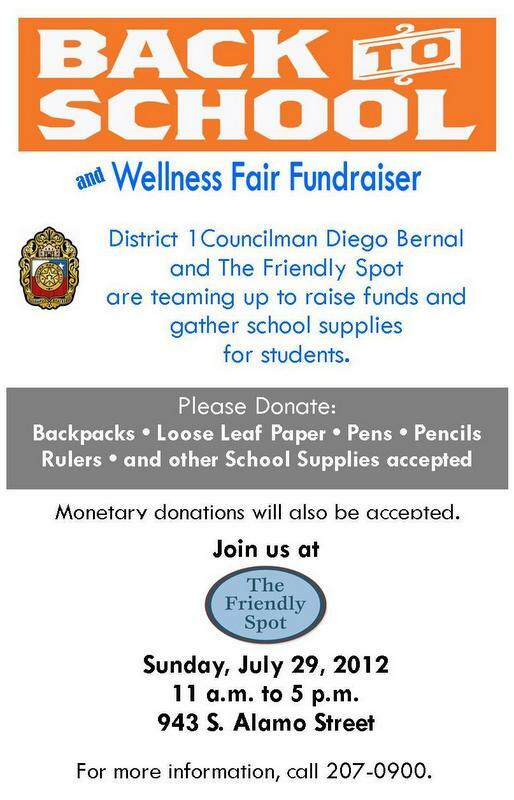 The goal is to have a minimum of 50 union members attend. Next week the CLC offices will fax the form to all of our affiliated locals. 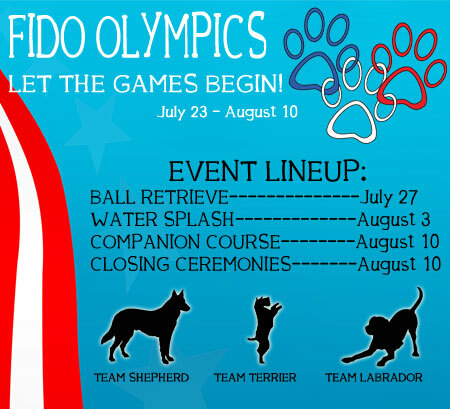 Watch out London, here comes the Fido Olympics! Ok, so you didn't get that first class ticket to London to watch the 2012 Summer Olympic games, don't worry! We've got a front row seat for you to partake in a whole new competitive sporting event, the first ever Fido Olympics! While you are less likely to see Princess Kate at these prestigious games, you are much more likely to have a smile on your face as you watch some of the San Antonio Humane Society pets strut their stuff in three competitive athletic events. 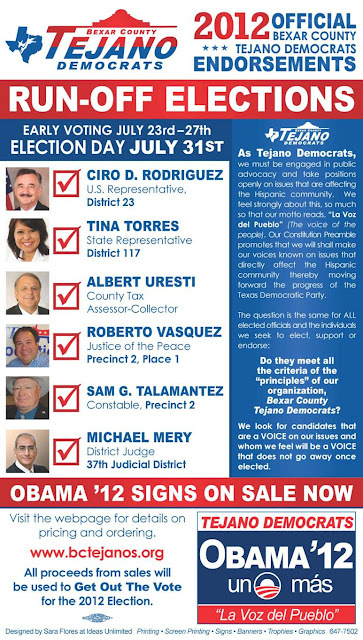 Bexar County Republicans outvoted Bexar County Democrats in early voting as of Friday, July 27th. 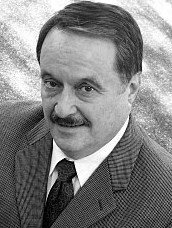 San Antonio Publisher R.G. Griffing passed away, Tuesday morning, July 24th. Recently he lapsed into a coma. More details to come. Ask the Judge: Another Judge Judy moment! Last week “Ask the Judge” informed you about little “Jayzee” the five year old Pre-K student who stood in front of the bench crossing her arms and blurting out, “I graduated from Pre-K yesterday and I have a diploma, and I can prove it!” Indeed an inspiring success story to say the least. A day I won’t forget. Some time back I related the story about the woman who received a traffic ticket and asked that it be dismissed on a medical excuse. (Which we can do if legitimate) Her excuse was she was driving while dizzy! Needless to say she did not get her ticket dismissed on those grounds after she admitted speeding five miles over the speed limit. Careful what you admit to when you are in a courtroom setting. With that in mind, “Ask the Judge” has another interesting story to relate that occurred in Pct. 2 Justice of the Peace Court last year. 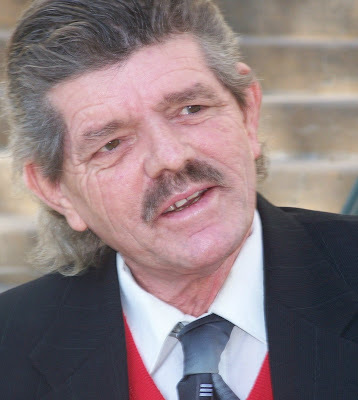 Two attorneys come into court and immediately engage in a heated discussion over some information that was to be presented to the court by one of the lawyers. In an excited moment the opposing lawyer grabbed the other attorney’s file that was lying on the bench. He began waving the file in front of the other attorney’s face. Not a good thing to do. Protocol prohibits the opposing attorney from handling the other attorney’s file unless the first attorney hands it to him or her. Before we knew it, the offended attorney made a fist and drew back and threatened to strike the other attorney. Without thinking and reverting to my classroom days as an elementary teacher, I responded, “Time Out, you guys are not 3rd graders, but officers of the law, and you (pointing to the one who grabbed the file) give him his file back and you (the aggressive attorney) don’t hit him! !” Sound like an elementary squabble? I have always maintained since I became a Judge that the only difference between third graders and my Judge Judy Court (Small Claims) is that I am able to have adult conversations with third graders! It is never dull in my Small Claims Court. As an aside, the two attorneys’ did apologize and shake hands before leaving the court, before I cited them for contempt for behaving unprofessionally.